cereal boxes, toilet paper rolls, paper towel rolls can all be put in but take a long time to break down so you may need to tear them up or put them in a pile you won’t use for a year or two. heavy paper or cardbaord, you can put this in but it will take 1-2 years to break down unless you break it into small pieces first. Don’t worry about weeds that have gone to seed. 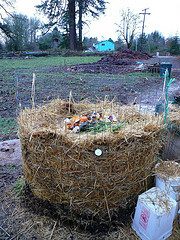 Most will break down in the compost and any that don’t and germinate in the garden will give you free mulch. I actually scatter weed seeds all around my garden for living mulch and plants I can cut at ground level and then chop up and use as mulch.